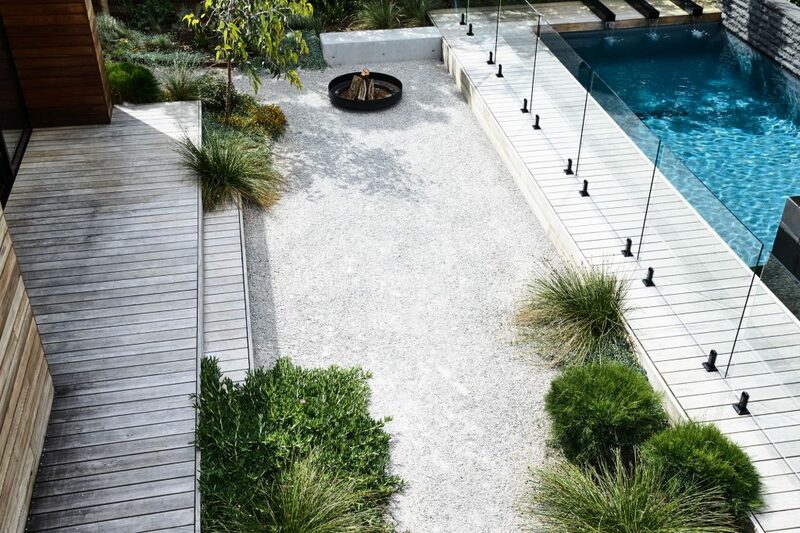 The use of rectangular planters can be from simply holding plants to actually dividing space. 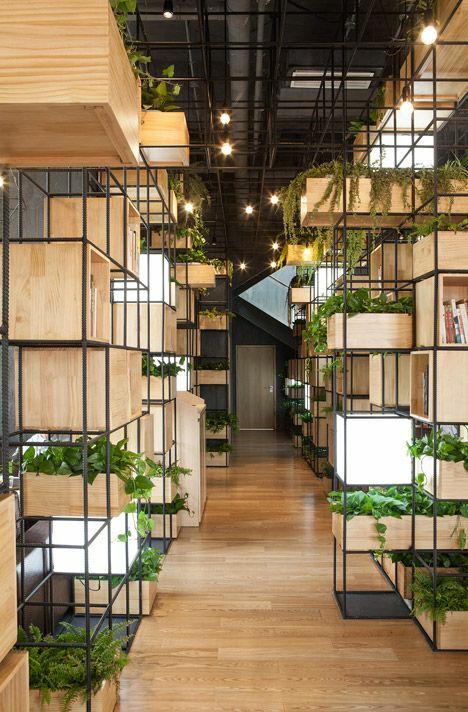 The shape of these planters mean that they lend themselves to being used as space dividers either indoors or outdoors. They obviously aren’t sound proof so if it’s just a segregation of zones you are after then this could work well. 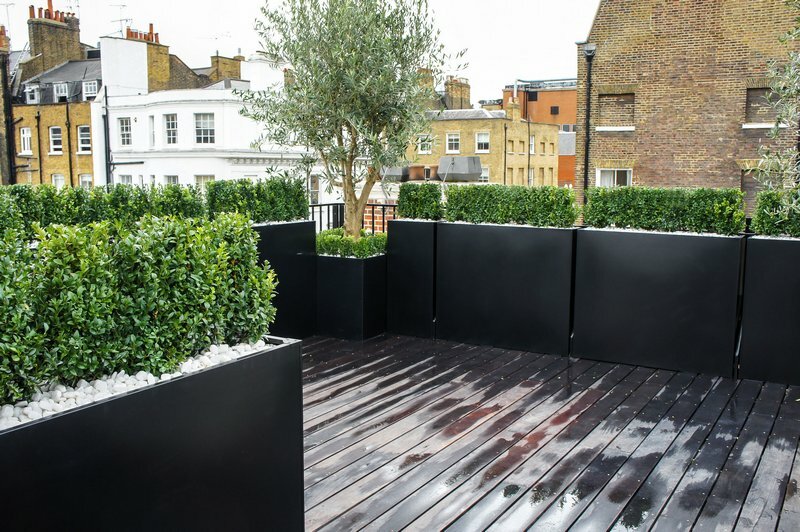 The plus point of using planters as space dividers is that they need no fitting, can be placed quickly and easily and the height is variables. 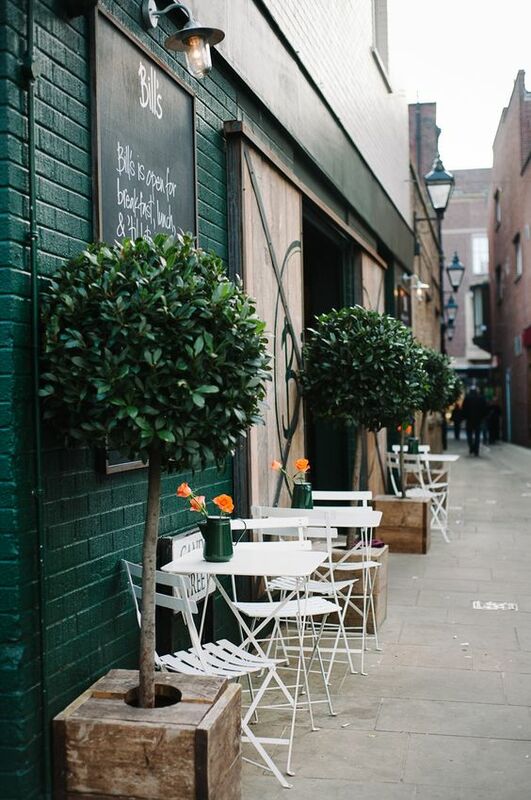 Often restaurants will use planters out the front of the premises to separate the walking path and the restaurant area. This has the double effect of giving diners some privacy but also decorating a space that would otherwise be empty. 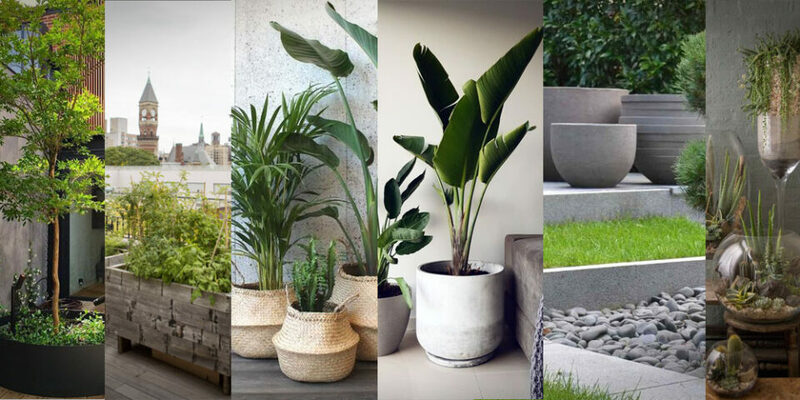 Because of the shape of rectangular planters they are easy to produce and can come it literally any of the materials available as they can be both moulded and formed from sheet material. The cost can vary hugely from high street prices to custom made. 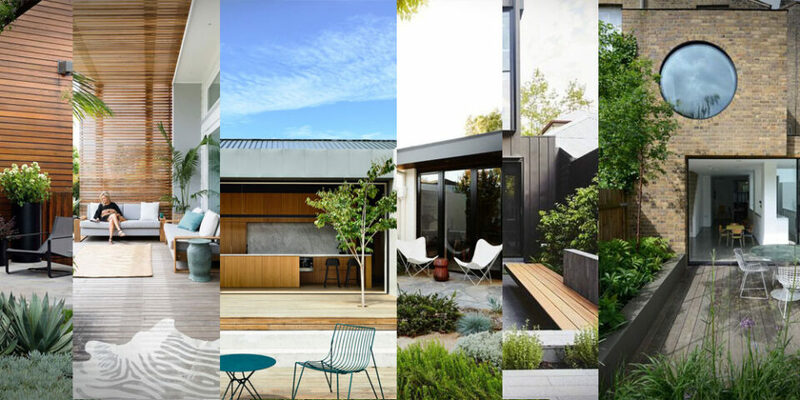 If you want something that is not set to a space then going for some cheaper examples could be your best bet but you will be limited in choice. 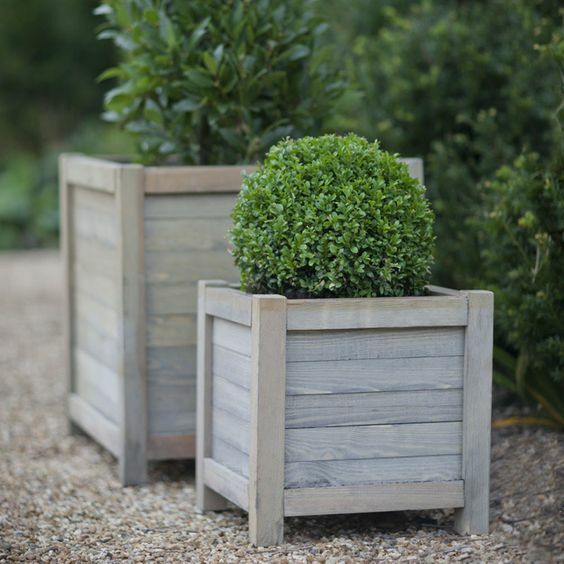 For those that require specific sizes or colours then a custom planter will be more suitable. 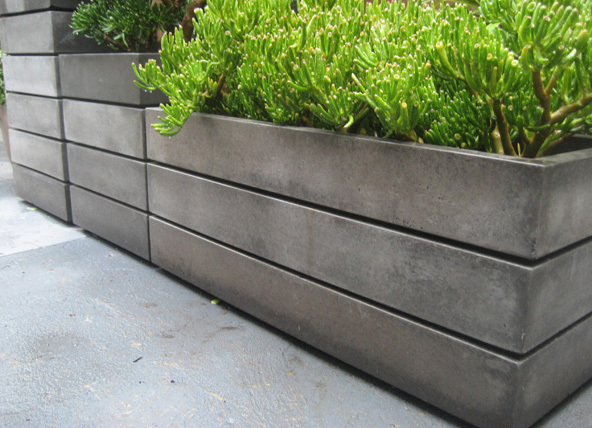 The advantage of going for a custom planter is that you can choose materials, colour, finish and size. The material you go for should be of some focus as you can pay more for different qualities. 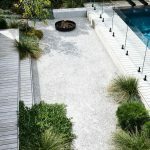 Whilst the appearance may be the same the durability is where the cost will go.